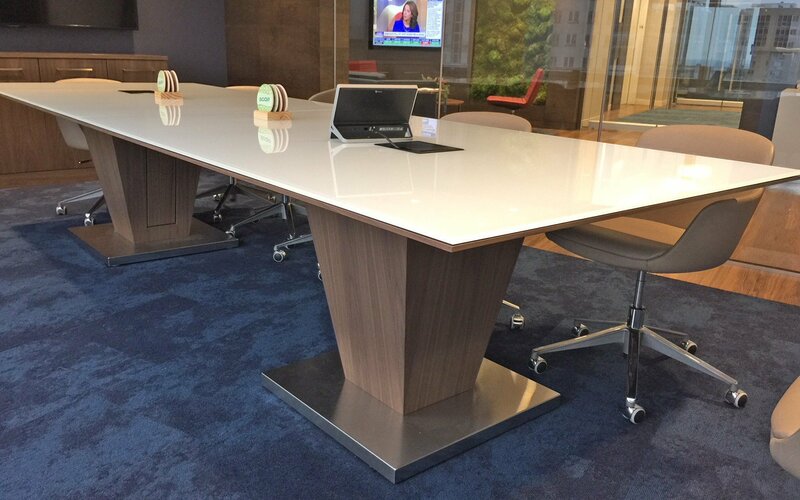 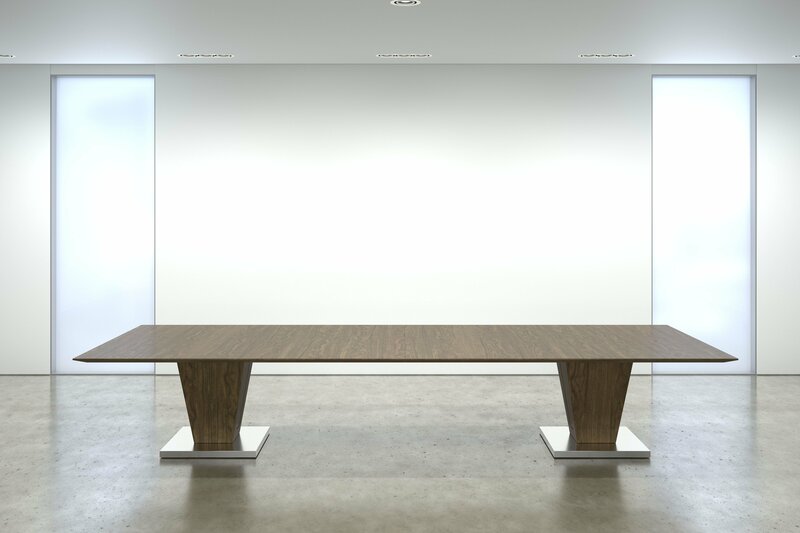 Tempezo Conference tables offer straightforward quality and lasting design. 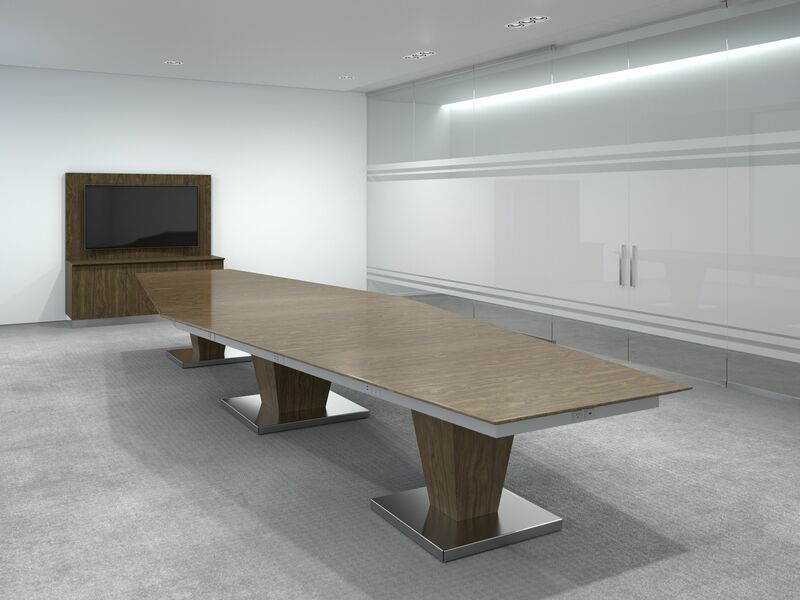 They are able to support spaces for meeting, presenting and conferencing with a timeless and architectural elegance. 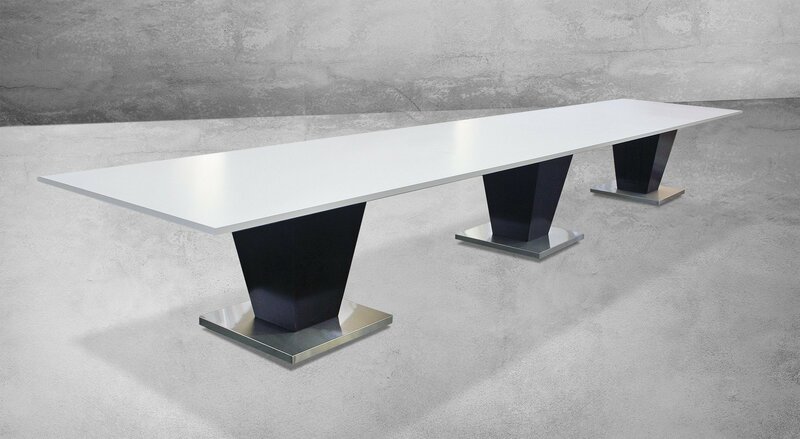 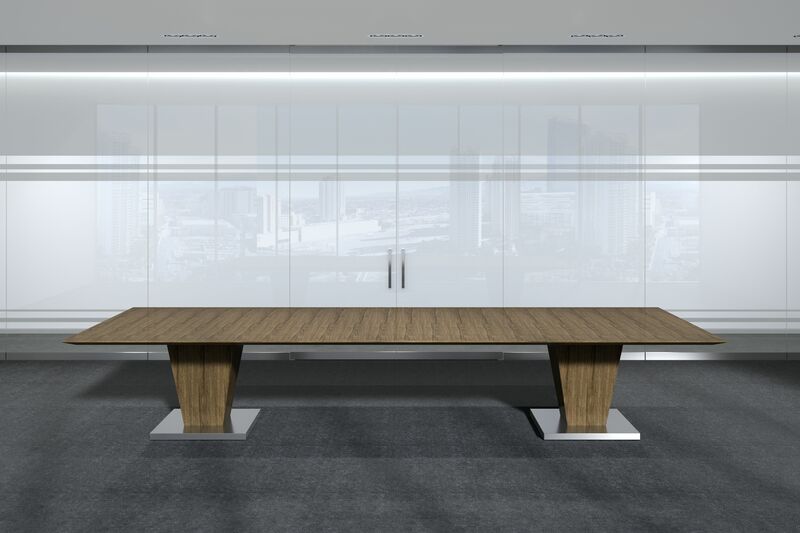 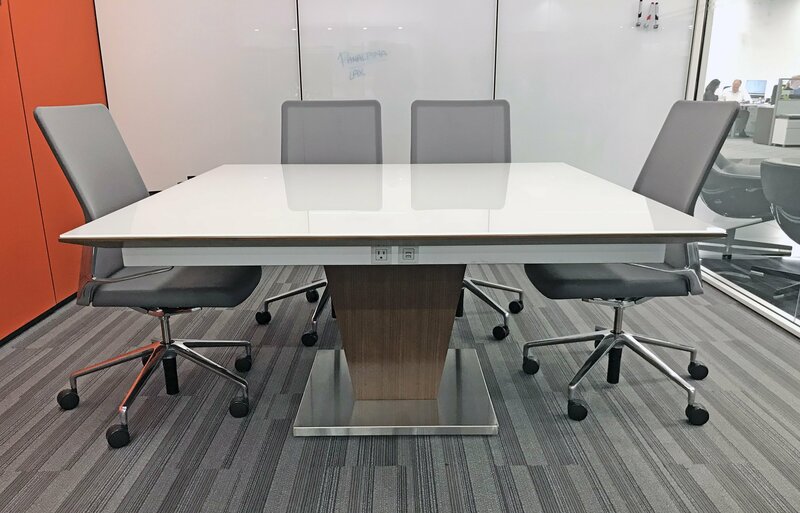 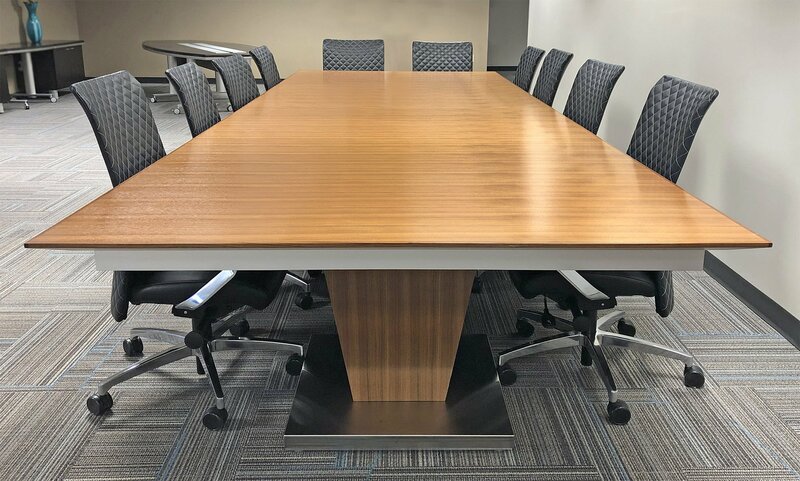 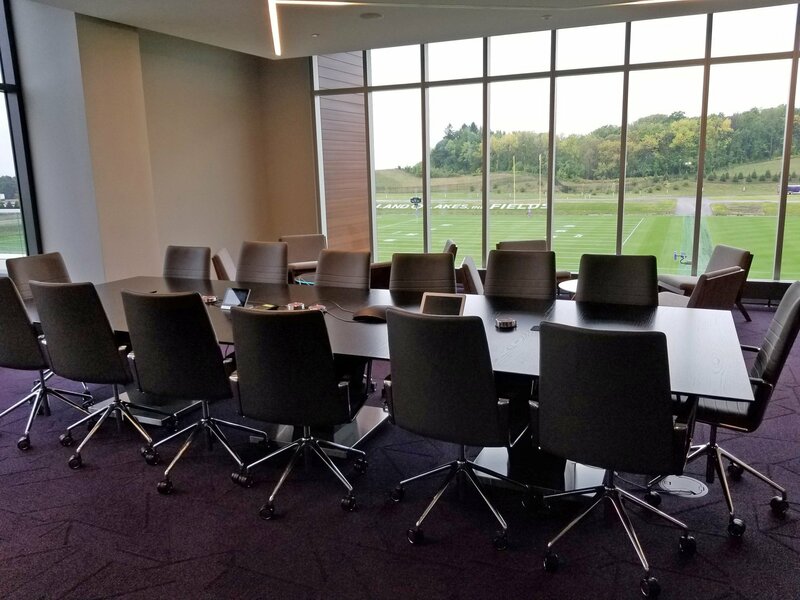 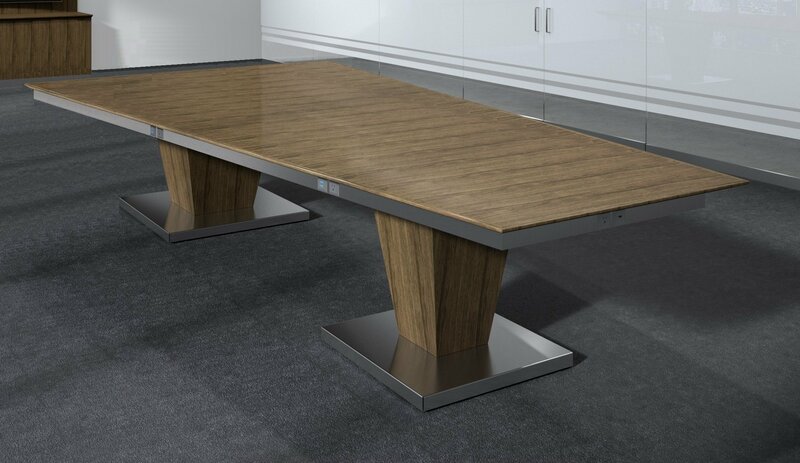 Tempezo Conference tables highlight an extensive offering of 4 standard shapes in lengths of 8’ to 30’ and 3 widths combined with multiple edge profiles and finish options.